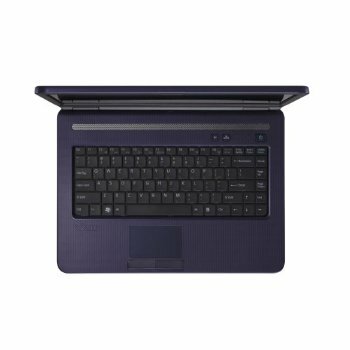 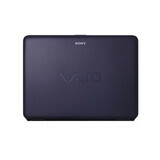 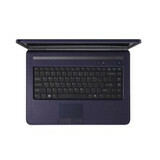 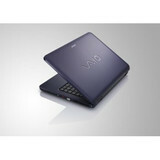 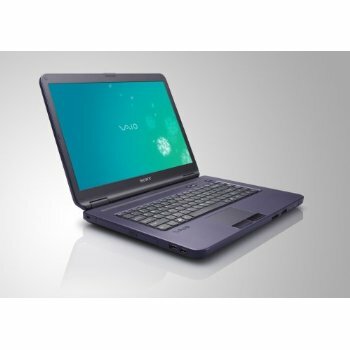 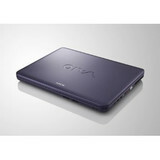 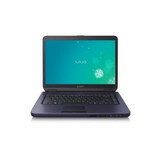 Sony's VAIO NR460E/W is one of the few laptops that the company sells for under $750. 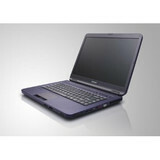 For this price, you get a fairly substandard system in terms of performance but one that has a large amount of style. 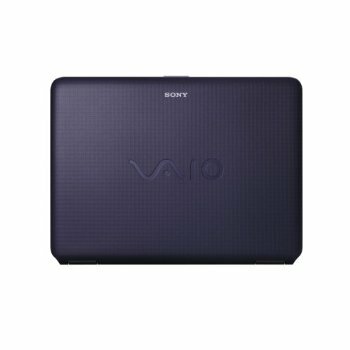 This will probably be the most dertmining factor of whether an individual will purchase it over another budget laptop computer.